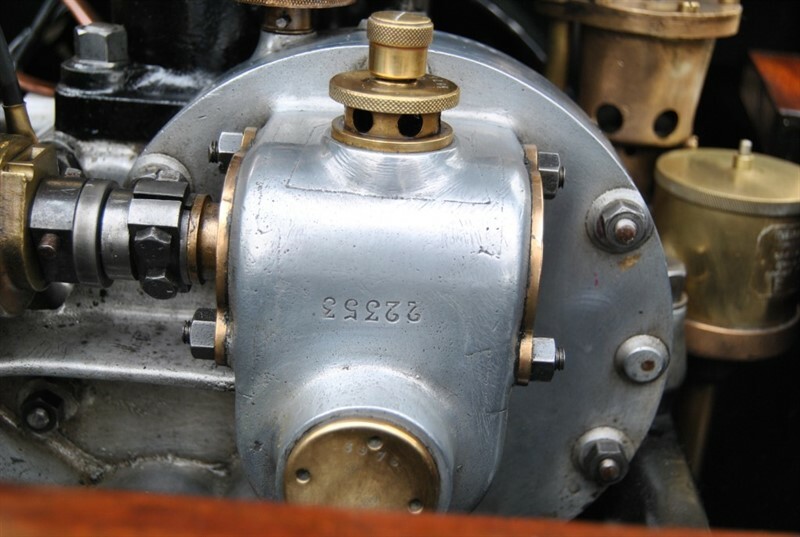 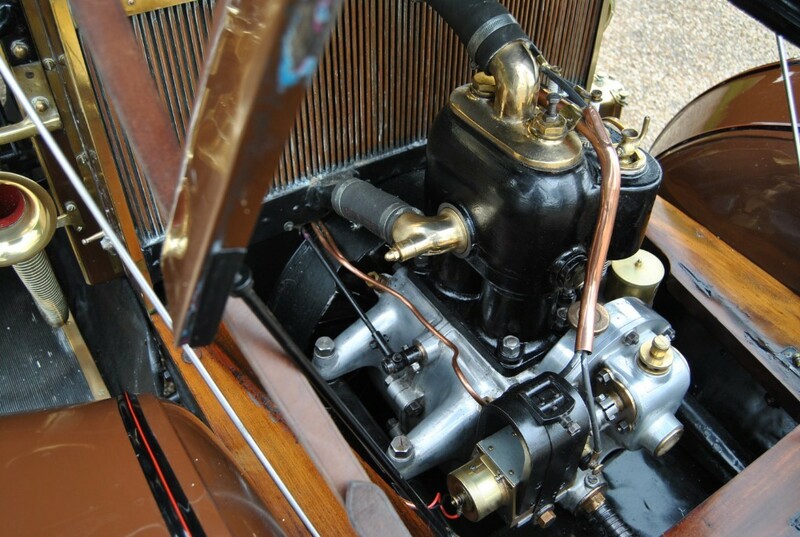 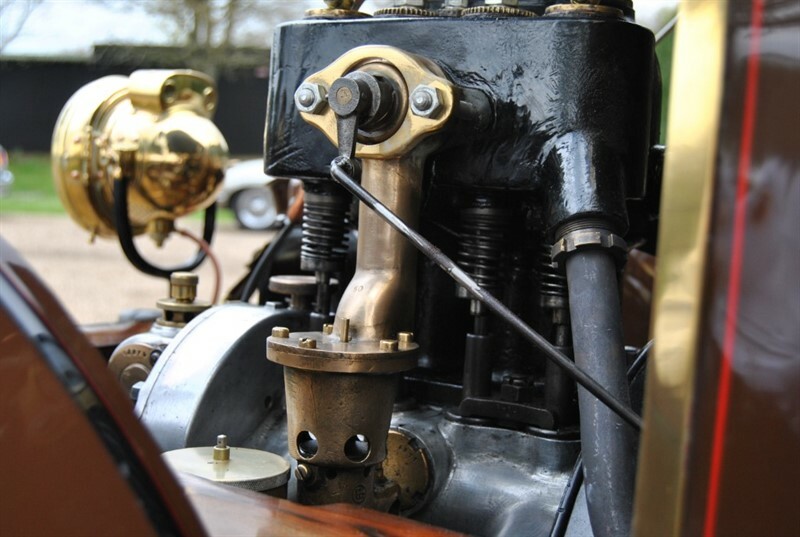 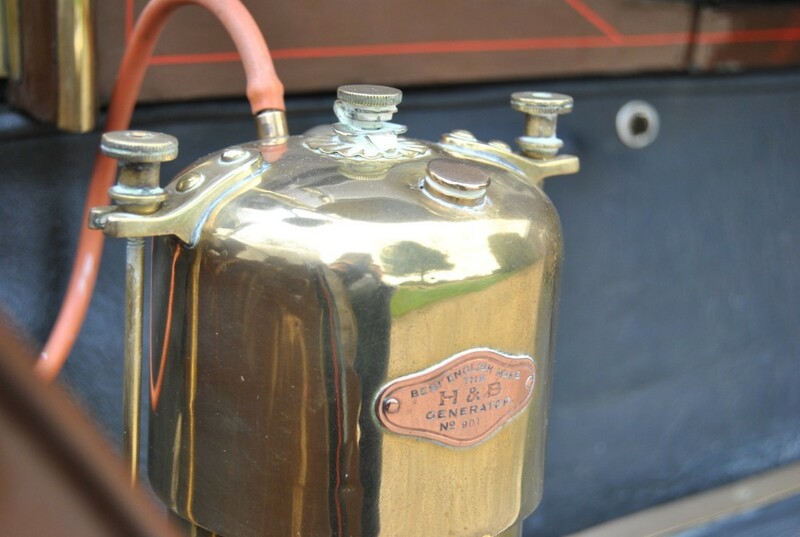 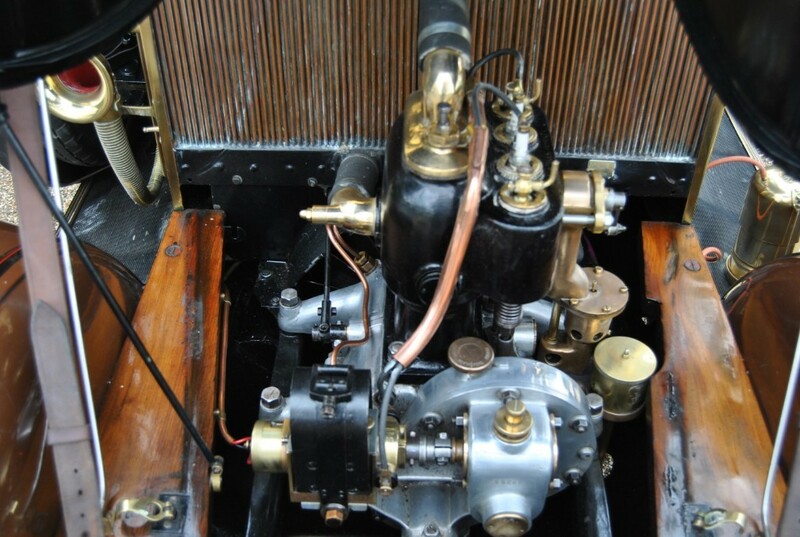 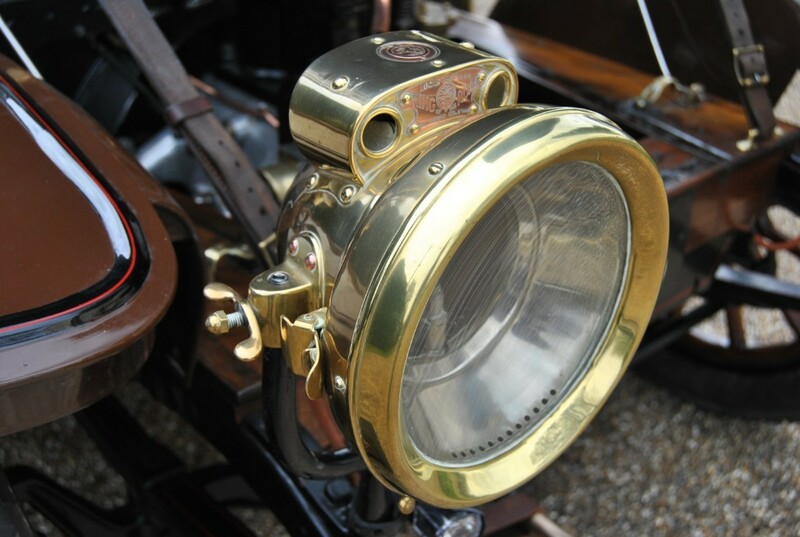 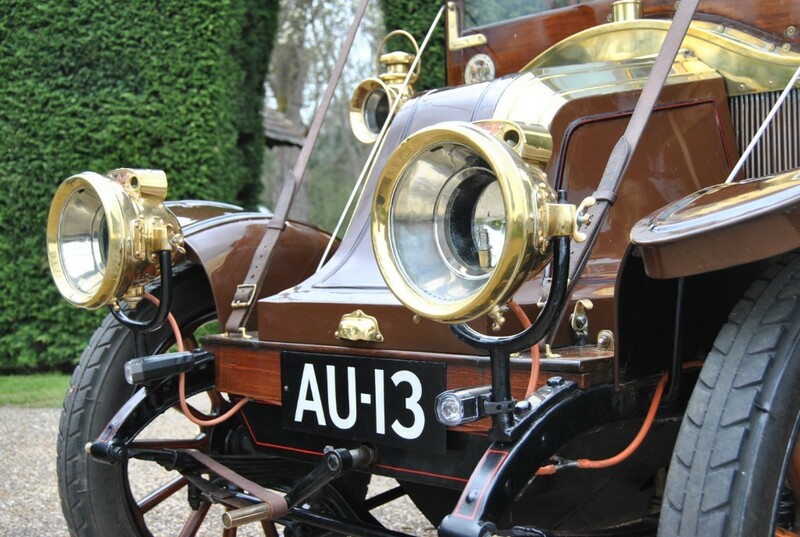 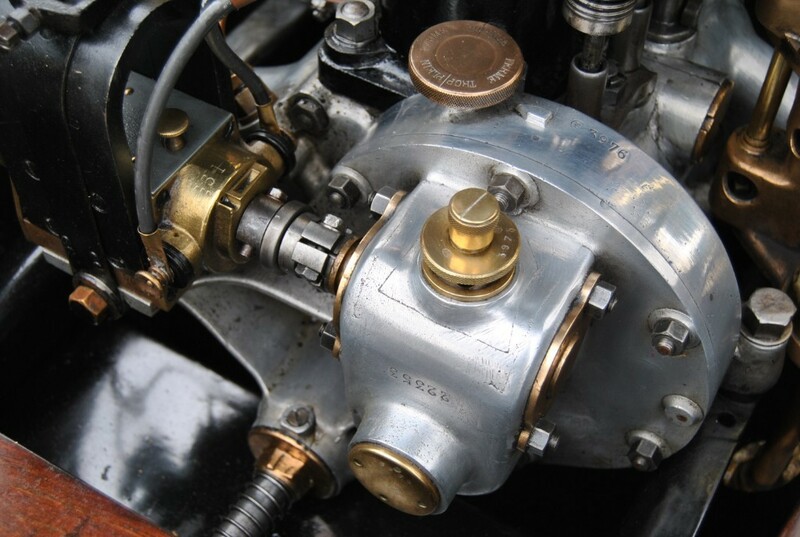 1908 Renault AX 8 HP Two Cylinder . 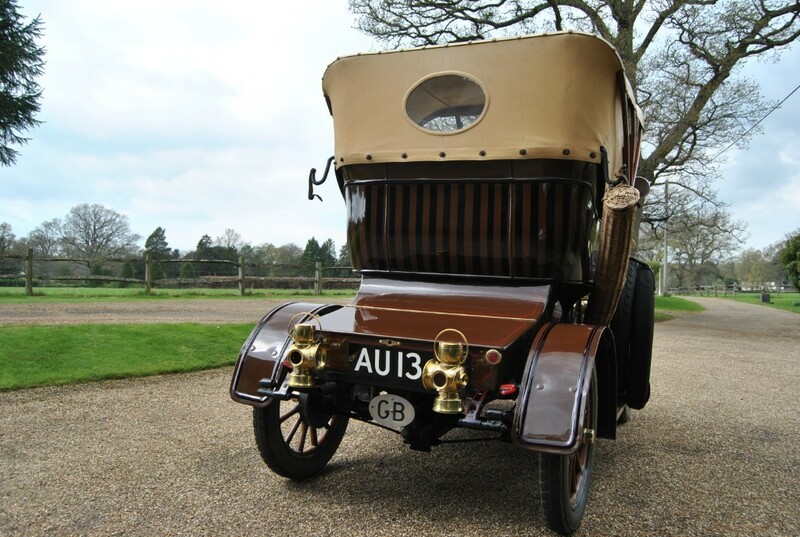 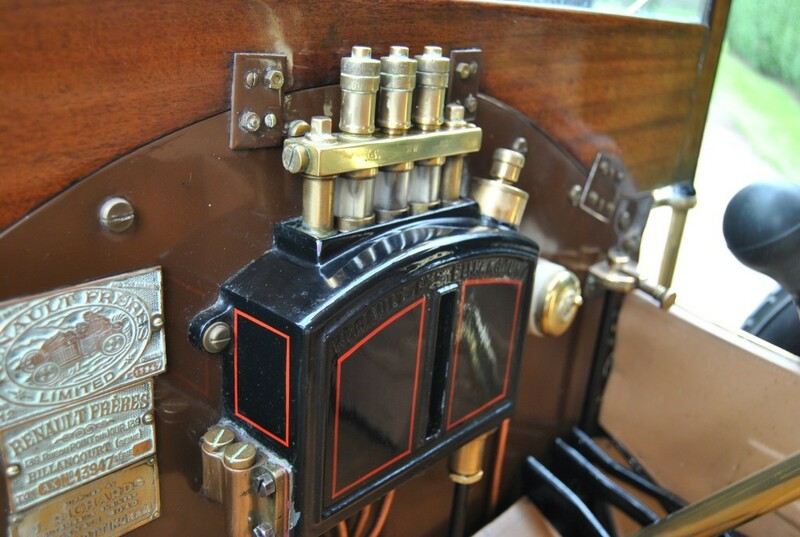 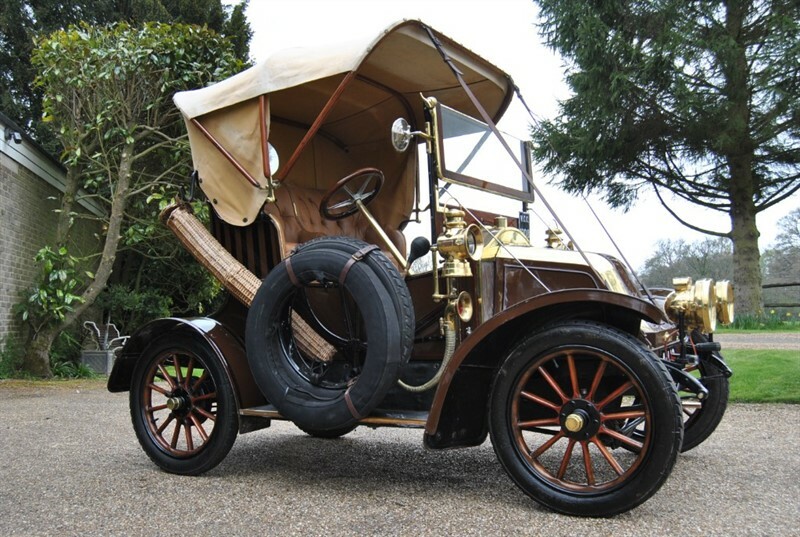 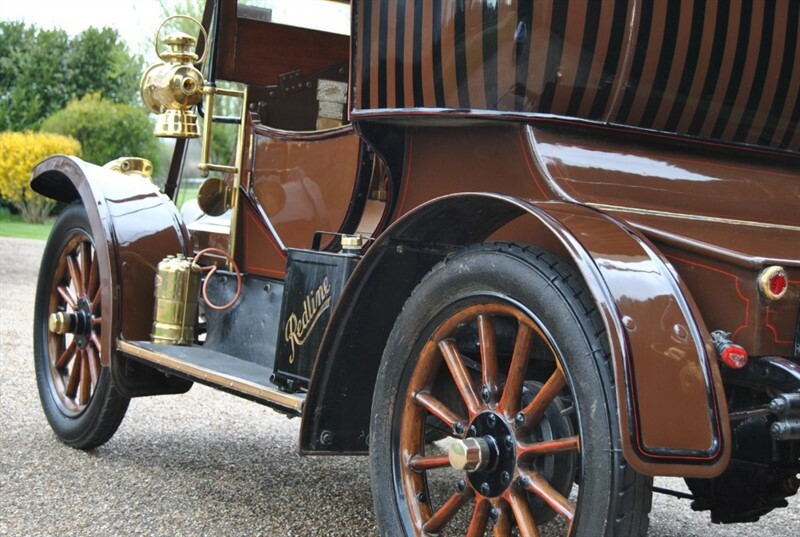 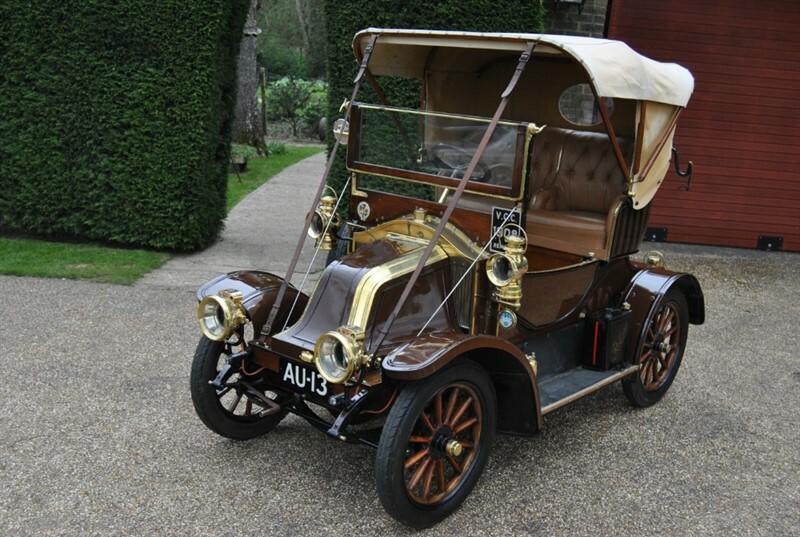 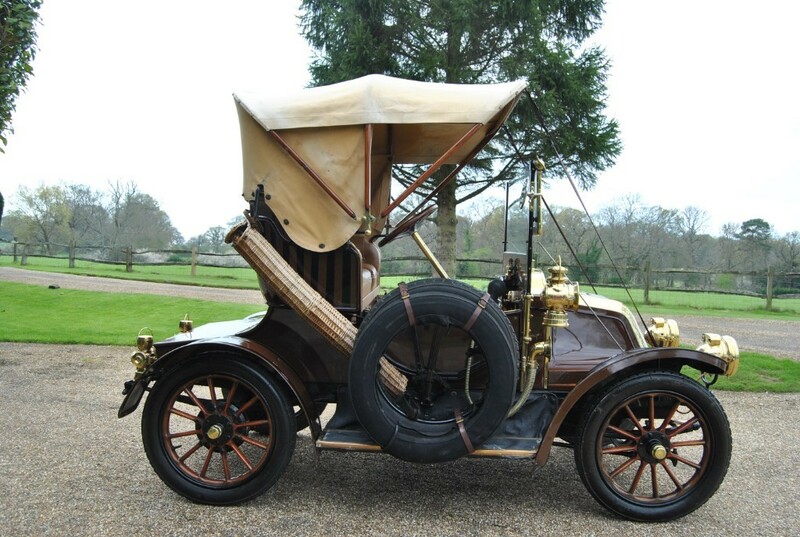 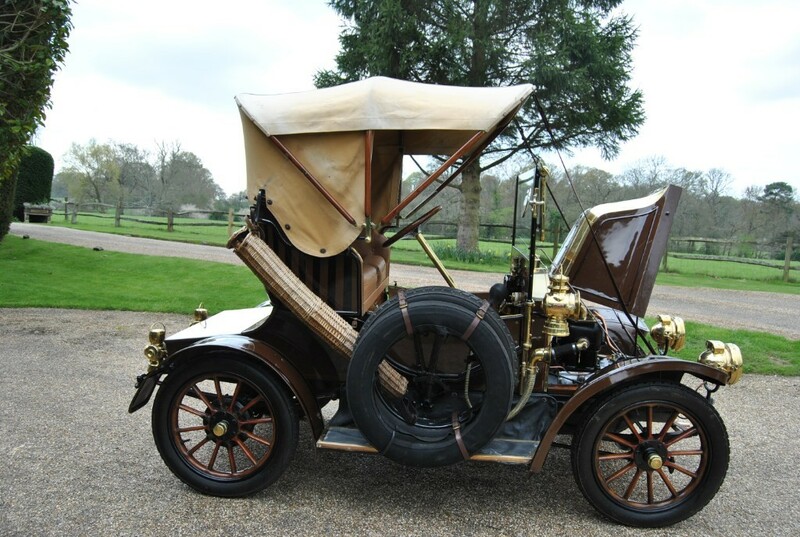 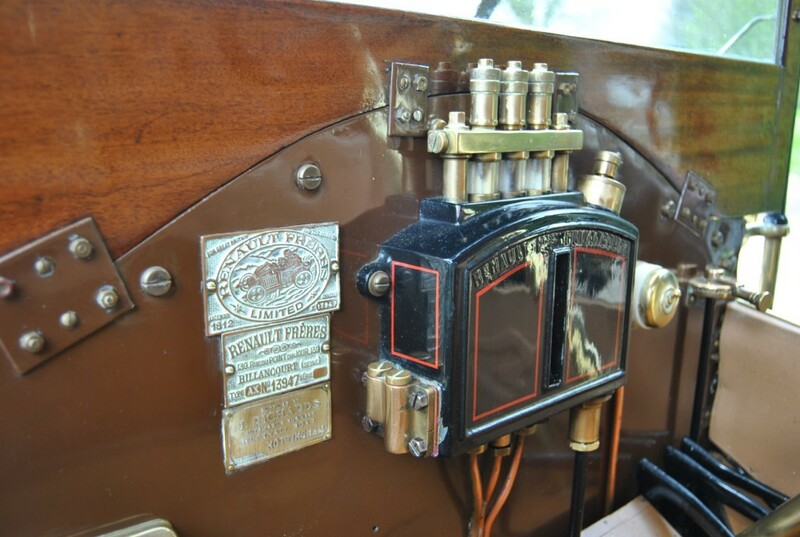 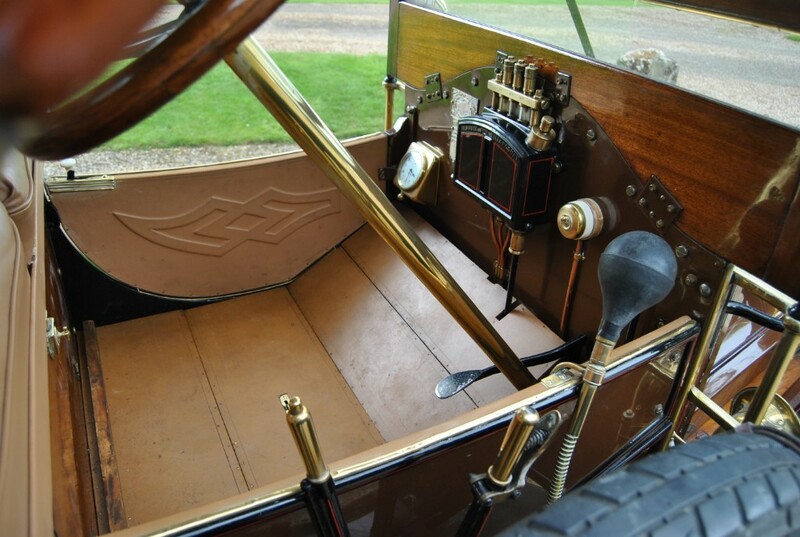 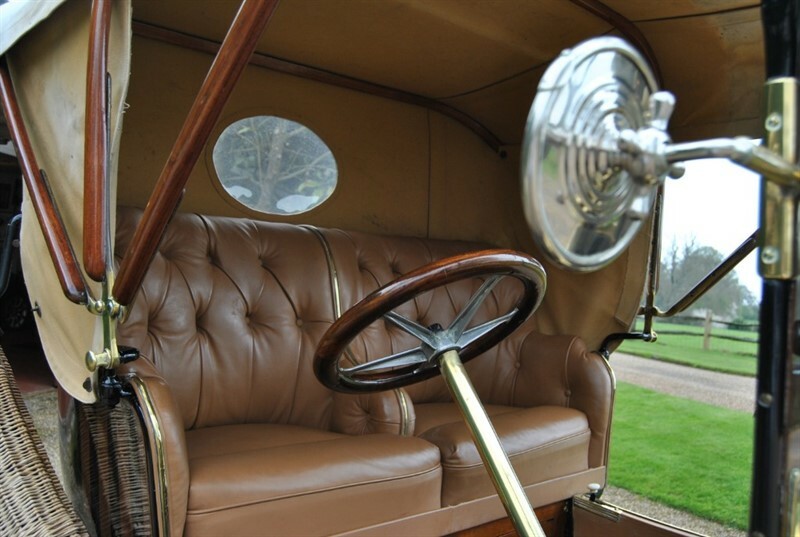 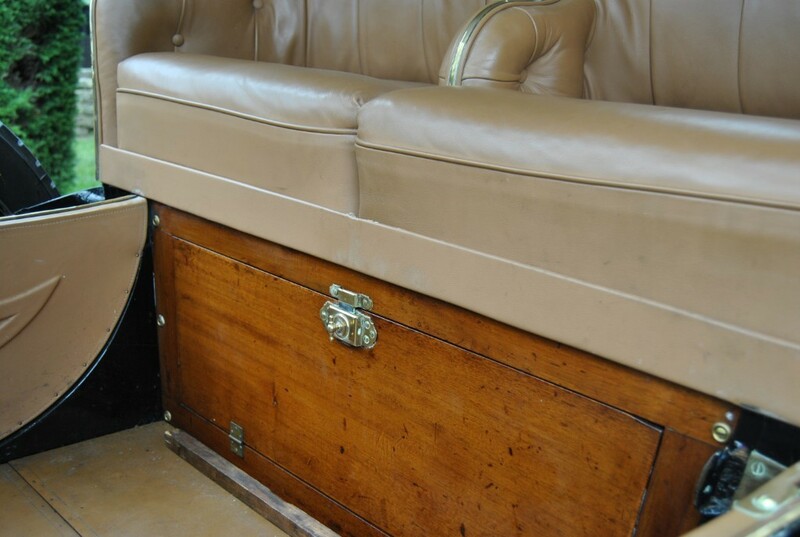 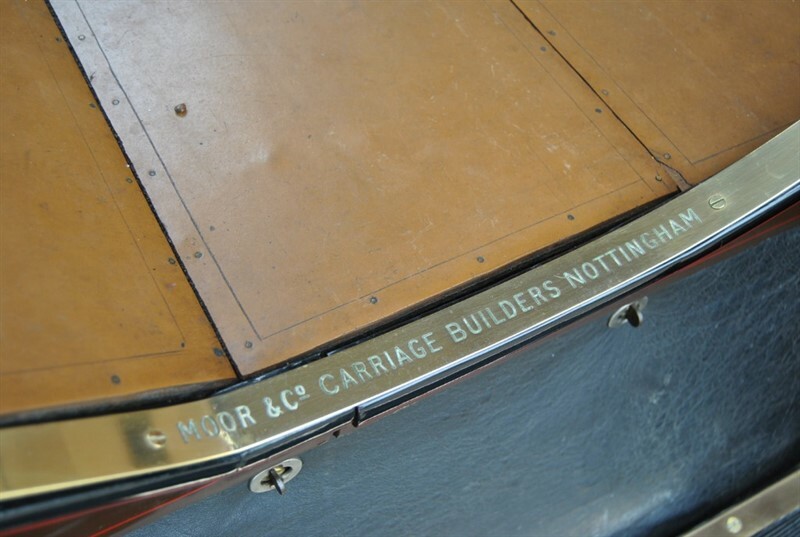 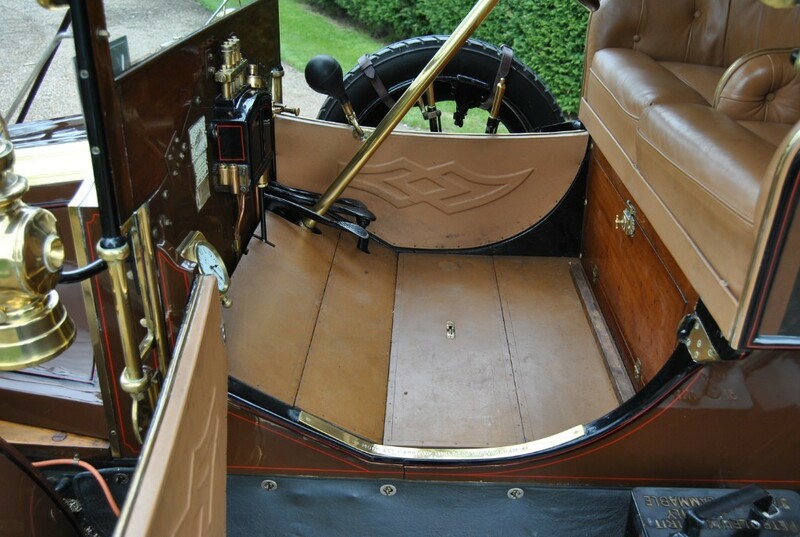 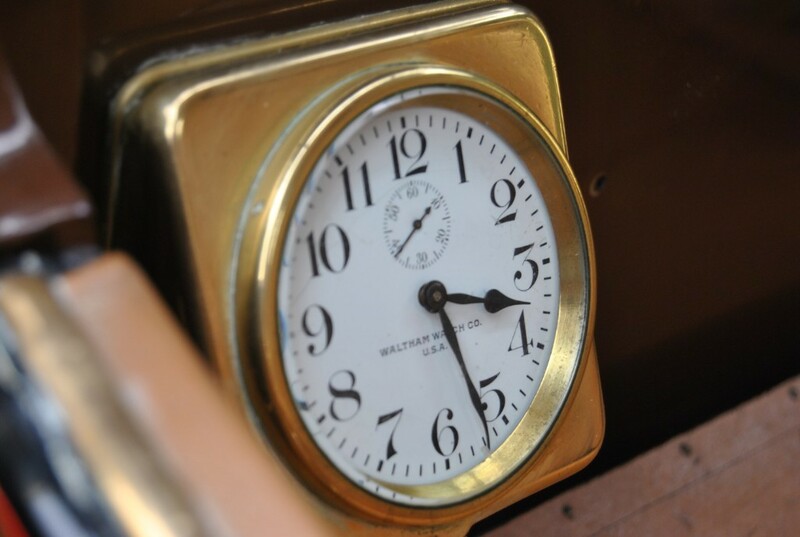 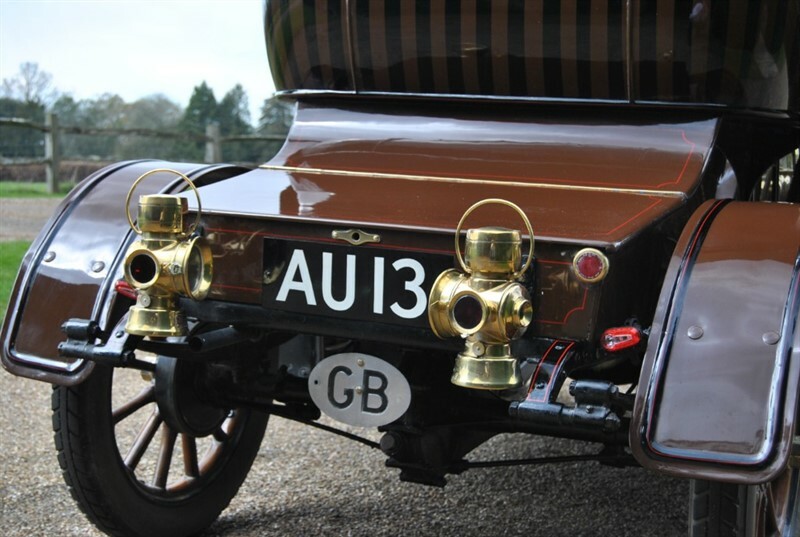 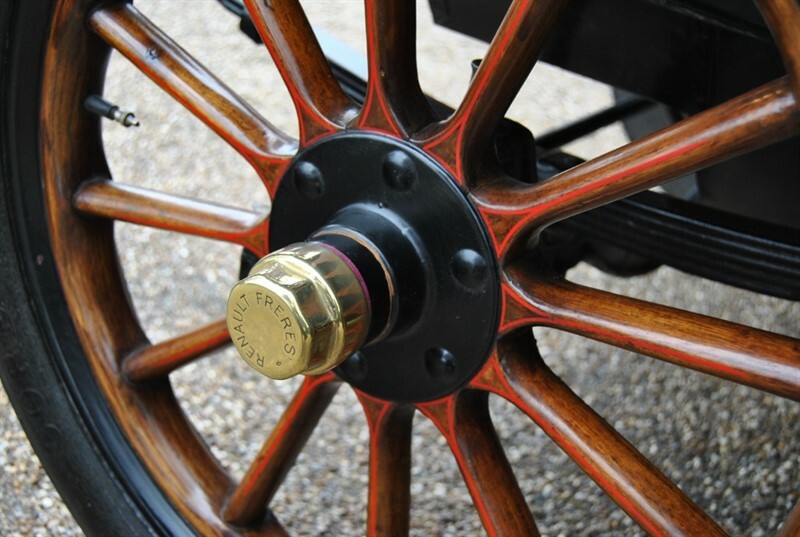 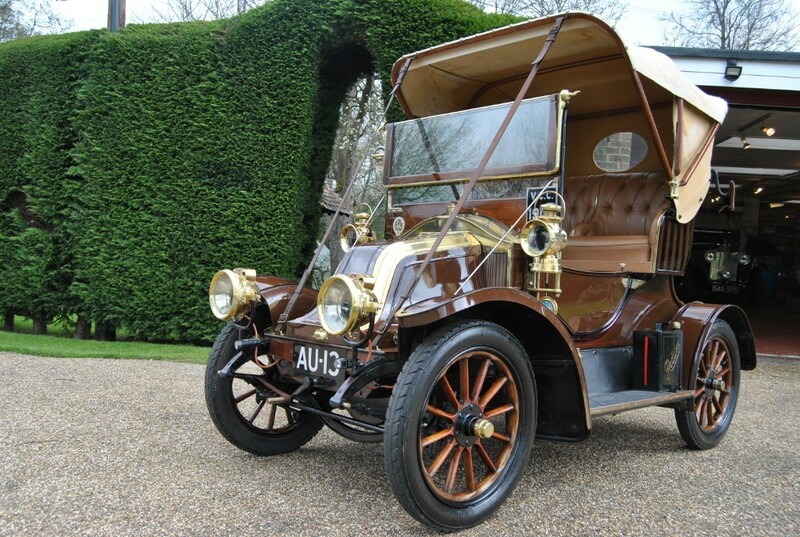 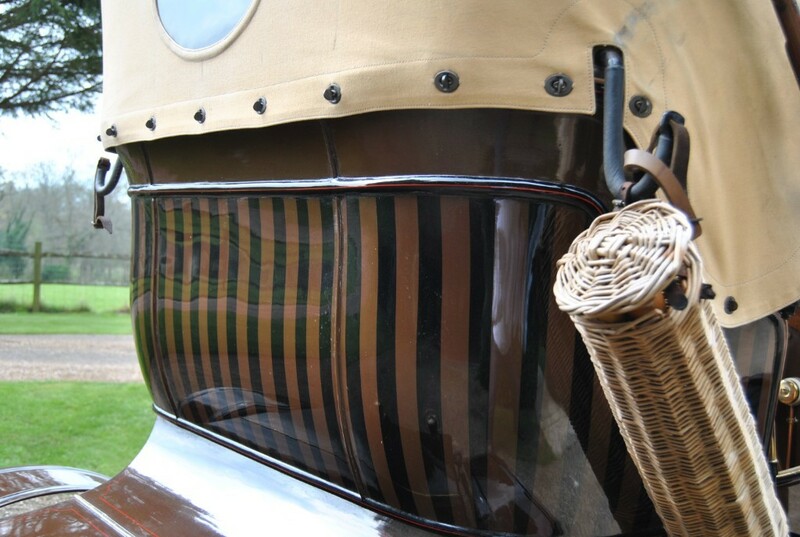 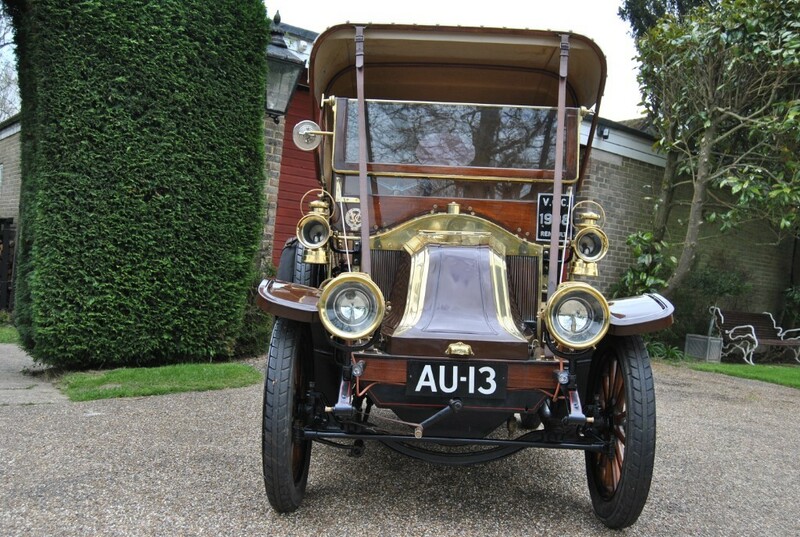 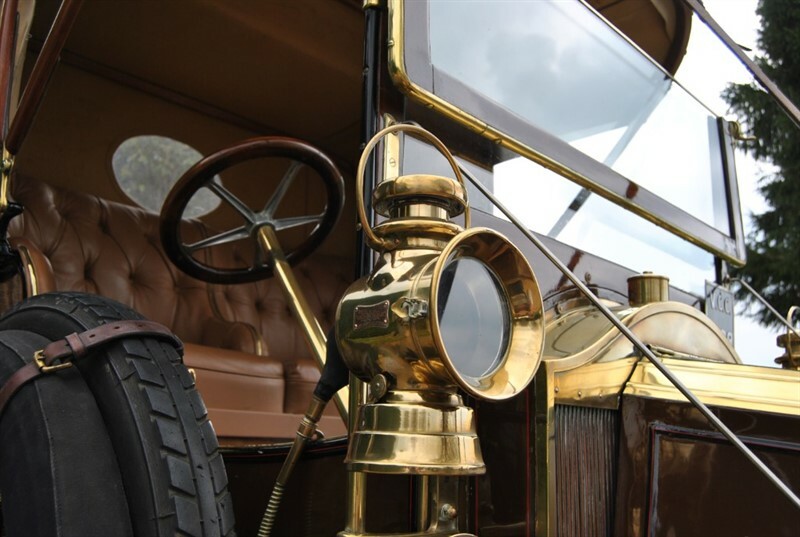 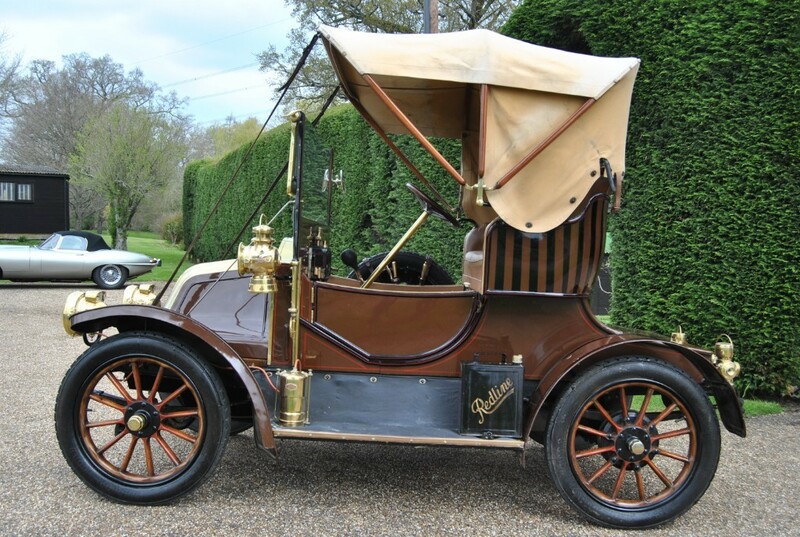 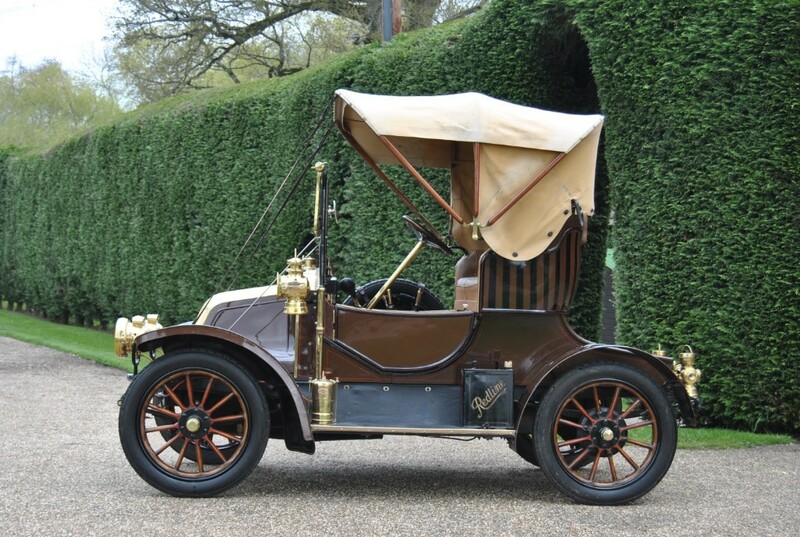 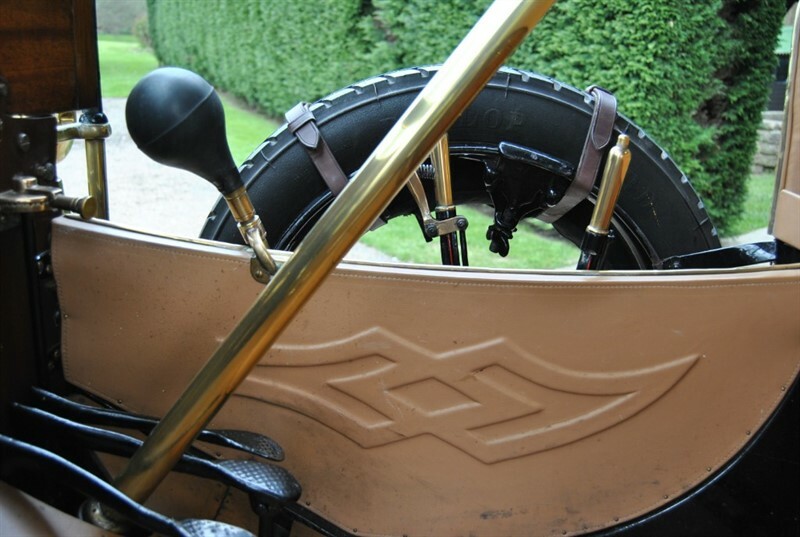 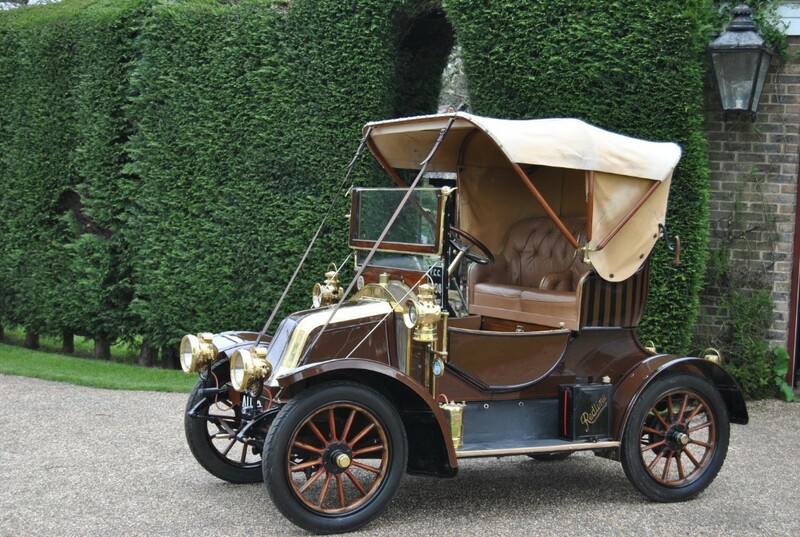 Original Two Seat Coachwork by Moor & Co Carriage builders of Nottingham . 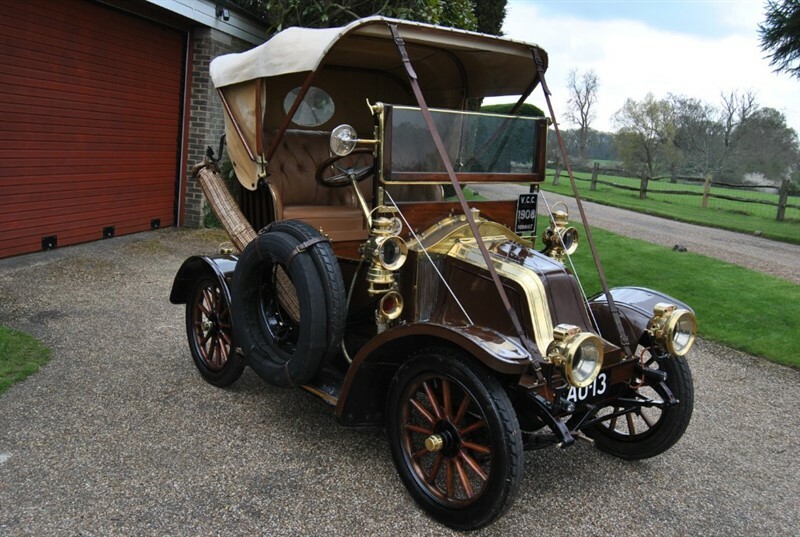 This car has been owned by 1 family for the last 50 years and represents itself in excellent order visually and mechanical , recent engine overhaul including New block and Pistons in 2018 by NP Engineering East Sussex . 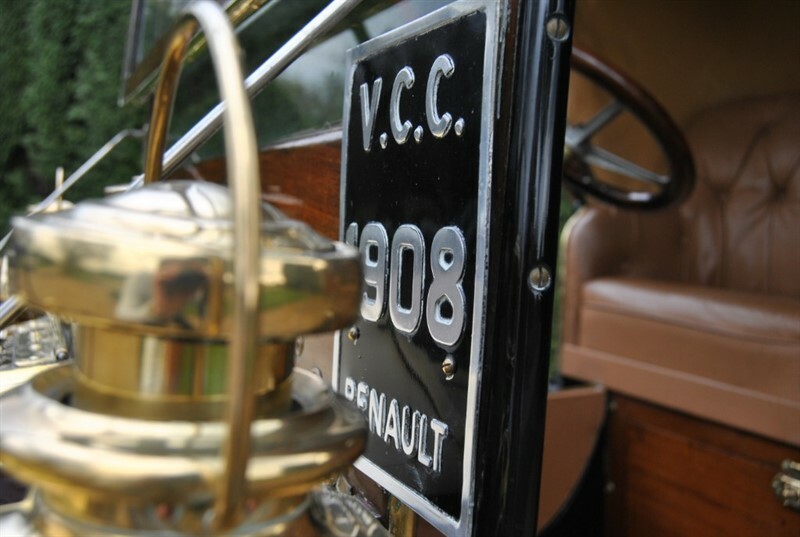 This car has regularly been used for the well known Renault Freres Rallies and been Film featured . 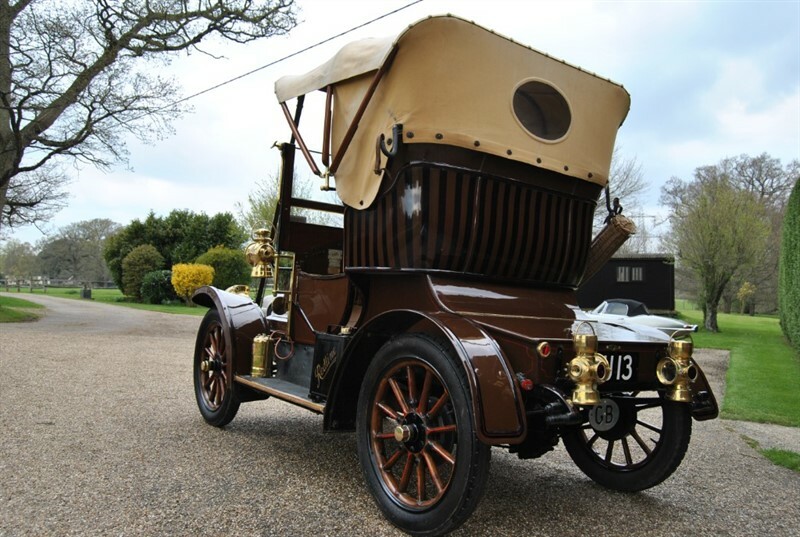 A fantastic car ready for a new owner to enjoy , please call for more details .